New Year’s resolutions aren’t just for people! Setting a resolution for your dog helps improve their health, encourages bonding, or just helps the two of you bond better. Whether it’s getting an overweight dog into shape, trying out a new hobby, or just learning a new trick, a resolution is a great thing to keep. 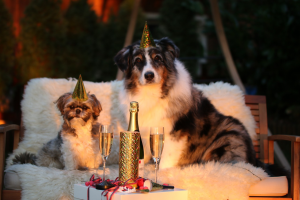 Here are some suggestions for New Year’s resolutions sure to make your dog wag his tail! Exercise is important not only for the body, but for the mind. Getting your dog enough exercise helps tire him out. This prevents problematic behaviors such as chewing or separation anxiety. Exercise can be given in a number of ways. 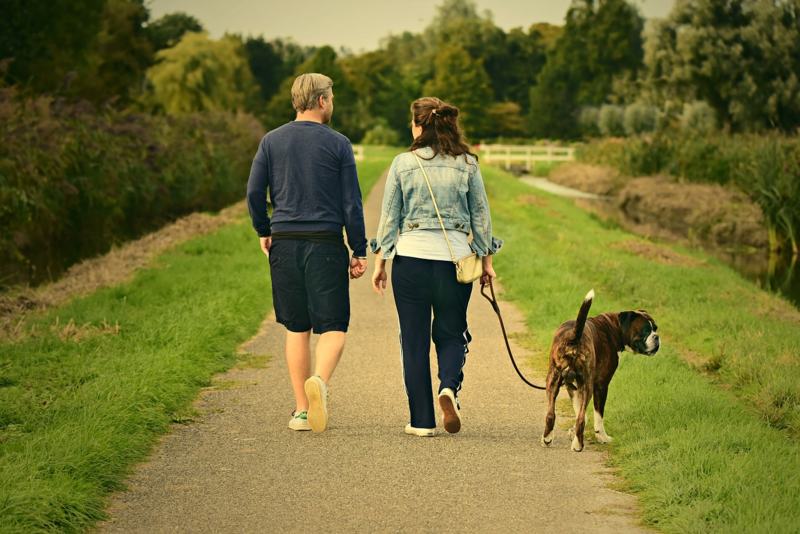 These include walks, a jog through a park, or a game of fetch. For more active dogs, classes such as agility, flyball, or even hiking with a pack help get out excess energy. If you’re stuck indoors during bad weather, a puzzle toy filled with a treat, or a game of fetch in a hallway are great activities. Some dogs even enjoy going on a treadmill! We all feel a little rounder after the holidays have passed. 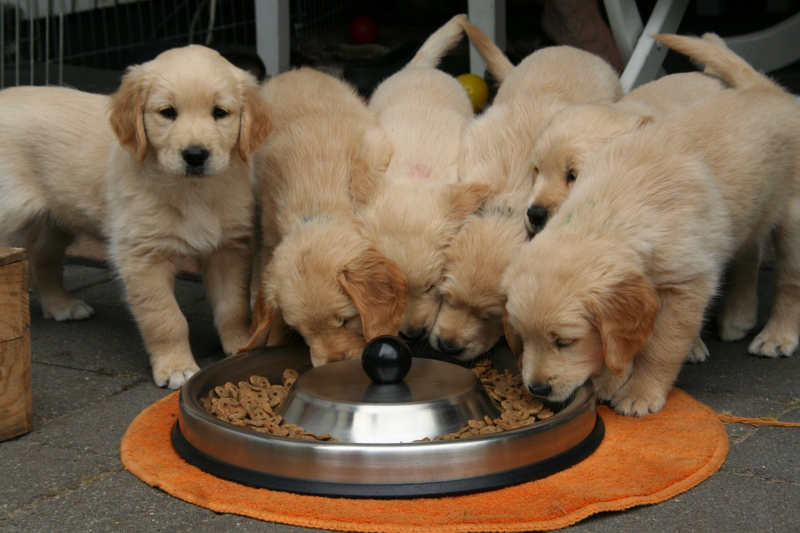 The same can happen to our dogs as they get treats, leftovers, and other items from family and visiting friends. If your dog is a bit on the overweight side, changing their diet can help in addition to exercise. Moving away from a food that contains corn, wheat, soy, or rice can make a difference in your pet’s weight. Avoid potentially toxic ingredients such as BHA, artificial colors, and generic meat listed as animal meat, animal meal, animal by-products, or animal fat. Small pieces of boiled chicken breast or single ingredient treats such as liver (in small quantities), dehydrated chicken breast, or fish skins make nutritious rewards for training. Plus your dog will love them! While your dog probably isn’t interested in crochet or cross-stitch, they can still learn a new hobby! 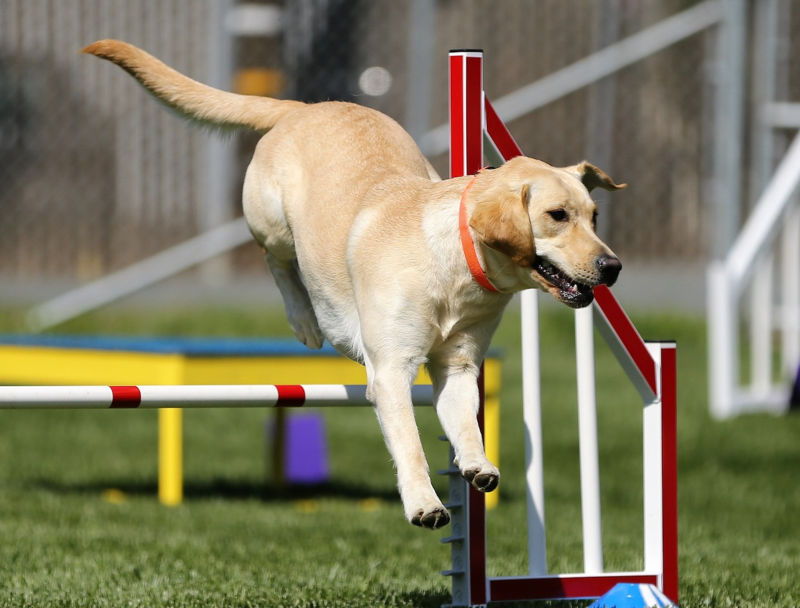 For active dogs, agility and flyball make great activities. Social dogs may enjoy going to a dog park or doggy daycare a few times a week. Dogs that are easily bored and get into trouble benefit from learning a new series of tricks. You can even put on a show for the family. Puzzle toys are great for keeping the brain active and your dog engaged. The new year is a great time to take a training class together. Whether you have a brand-new Christmas puppy, or an older canine friend, a class is perfect! 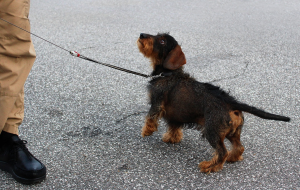 Most trainers offer a variety of classes including puppy kindergarten, basic obedience, or advanced lessons. 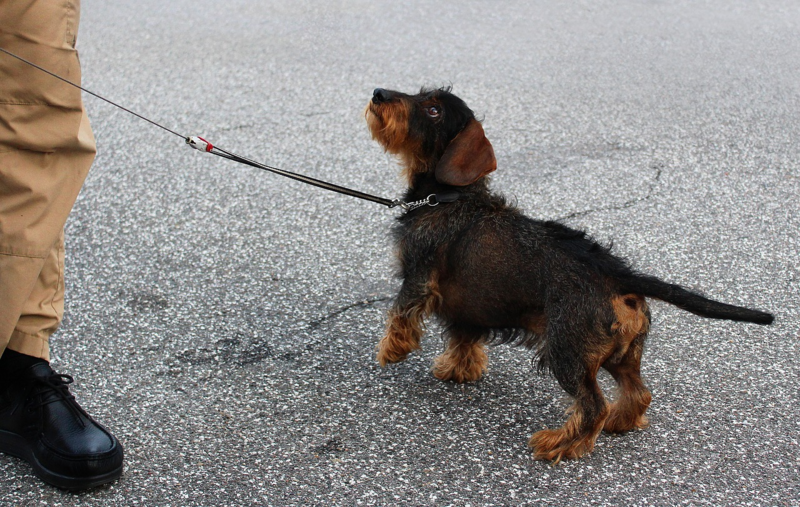 For more nervous dogs, a private class is perfect for gaining confidence. 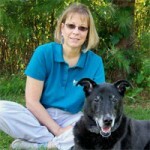 Classes can help you bond with your dog in a structured environment. You can also learn some new obedience commands for beginners, or practice more advanced techniques such as a Canine Good Citizen course. A training class is great for a family with a new pet, or just if you want to have some fun together. New Year’s resolutions don’t have to be boring, and your dog’s resolutions can easily tie in with your own. By having a canine companion to help you through, you’re both sure to keep your resolutions well into the new year!